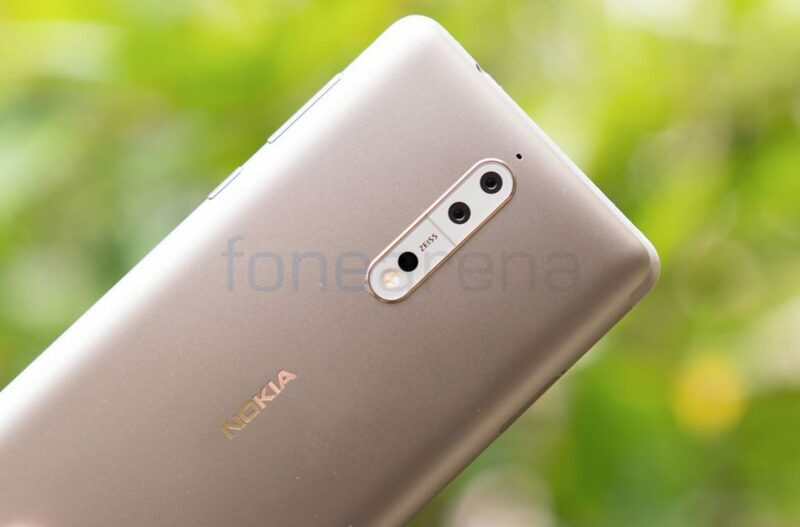 HMD Global has rolled out an update to the Nokia 8 which brings the much talked Pro camera mode which brings you full manual controls over white balance, focus, ISO, shutter speed and exposure compensation, as it had promised at its global event in Russia earlier this week. Other inclusions with this latest OTA update include stability improvements and user interface improvements. The update is already rolling out, and it comes in around the 603MB size and brings the version number to V4.88B. Nokia 8 is already running on the latest Android 8.1 Oreo and this update adds more refinements to the phone. As we mentioned, the update is already out everywhere including India, so it might take sometime it reaches everyone. The company also promised Android Oreo update will hit the Nokia 2 in June. The company also promised Android P update for its entire lineup.